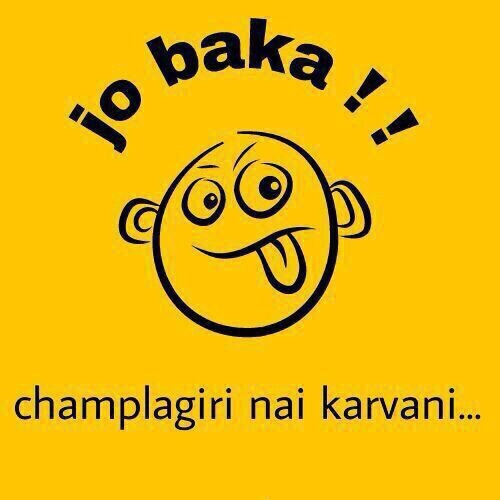 In recent time, no one is unaware of this ’Jo Baka’ word and its fun. 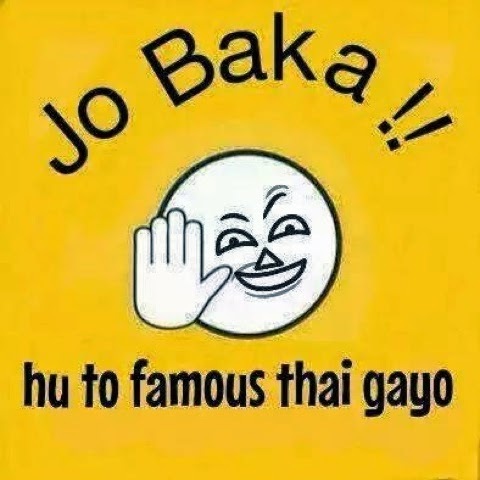 Jo Baka jokes posters are spreading like virus in social Medias these days. 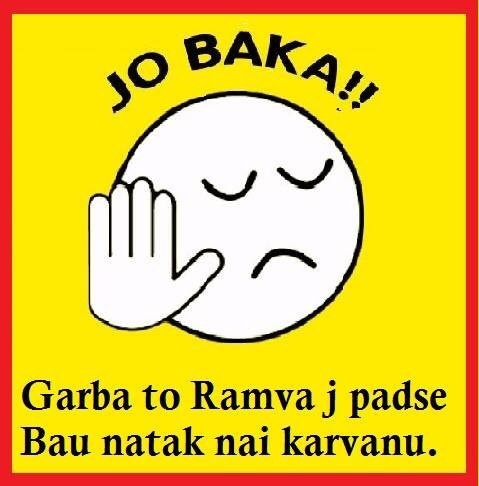 From last one month people are enjoying Jo Baka’s Gujarati jokes. 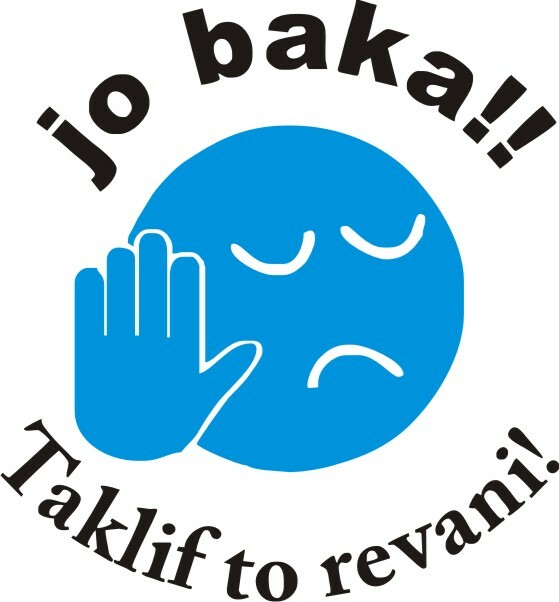 There is a facebook page with the same name ‘Jo Baka’ which shares funny jokes photos with phrases. The phrases used in jokes are the sentences often used in Gujarati language while speaking. This funny jokes page is not so old but about one month old and it has reached around 80,000 likes. These are very famous quotes used in these funny messages. For this, one android application is also available in play store. 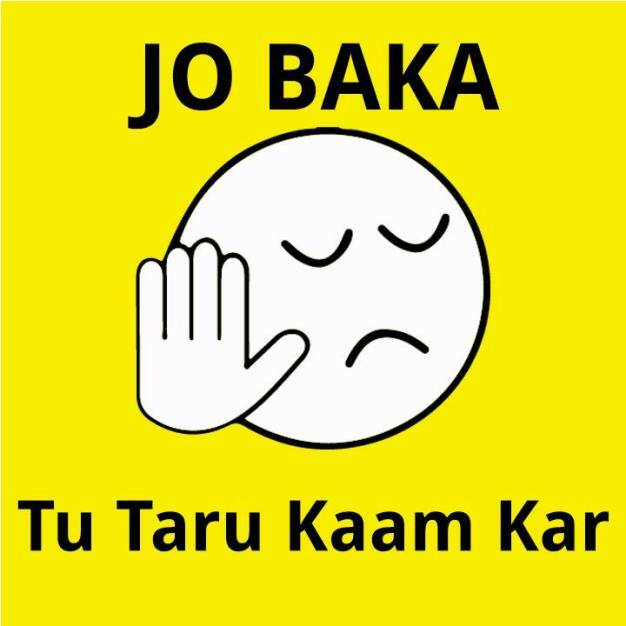 The picture is in yellow color where on the upside ‘Jo Baka’ is written and then it is a face shape and after that tha common Gujarati phrase is written. 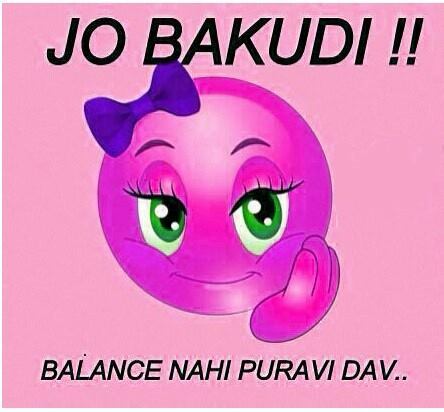 People are very fond of this funny Jo baka latest gujarati picture jokes. After ‘Jo Baka’ page, many other named funny picture jokes are coming like ‘Jo Bakudi’, ‘Jo Bhura’, ‘Jo Lala’, ‘Jo Lakha’ and many more. They all are sharing funny commonly used phrases in gujarati speaking. The navratri festival has just completed so there was a special edition of ‘Jo baka’ for navratri. Jo Baka… news to vachva joie ho.